Light It Up Green for Muscular Dystrophy Today! Nadine Kirby, whose son David lives with Duchenne muscular dystrophy (DMD), knows that simply because a disease is “rare” does not mean it doesn’t deserve recognition. That’s why she created “Light it Up Green for Muscular Dystrophy” in 2014. 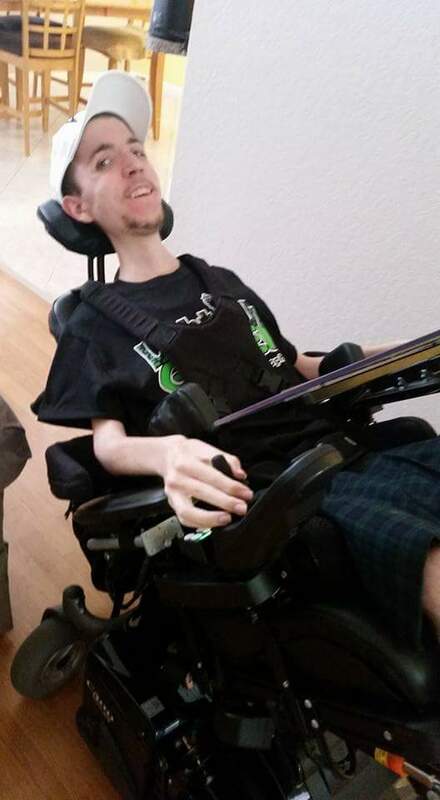 “I started Light it Up Green because I wanted to bring a new direction to muscular dystrophy awareness. I wanted to do something big and loud that would be really difficult for people to ignore,” says Nadine. 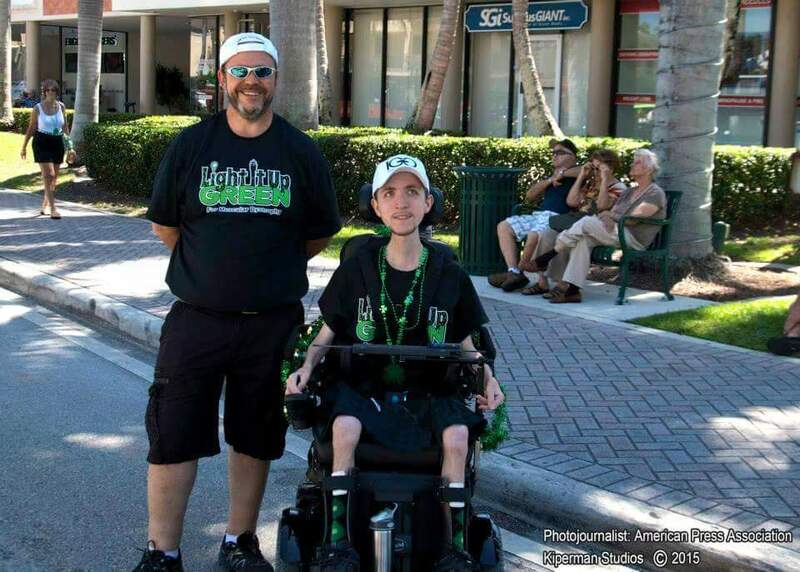 The Light It Up Green mission is to obtain city and state proclamations establishing the month of August as Muscular Dystrophy Awareness Month. Additionally, the campaign goal is to “shine alight” by illuminating state capitol buildings or city and state landmarks lime green throughout the U.S. each August 4. Light it Up Green is a vehicle to increase awareness, funds for research and therapeutic advances to enhance the lives of all those living with and affected by neuromuscular disease. “People light it up blue for autism awareness and pink for breast cancer, so I thought ‘why don’t we light something up for muscular dystrophy awareness,'” says Nadine. Since its inaugural year, Light It Up Green has rapidly gained momentum, tripling the number of buildings that light up lime green for muscular dystrophy awareness. In 2015, Light It Up Green received proclamations from 46 states and lightings in four states, which included Florida’s Jupiter Inlet Lighthouse, the Miami Tower, Baltimore City Hall and the State Capitol building in Little Rock, Arkansas. In addition, President Obama issued a letter of recognition. In 2016, 47 states and 16 landmarks participated with proclamations and lightings to promote muscular dystrophy awareness. This year there will be 60 lightings across the U.S. and Canada, notably including Navy Pier and the Wrigley Building in Chicago, Pennsylvania’s state capitol, the Mercedes-Benz Superdome in New Orleans and the Nascar Hall of Fame. Nadine is persistent about securing buildings to be lit up and for good reason. “Awareness generates funds, funds generate research and research results in new methods of treatment with the hope of prolonging and in effect saving lives,” says Nadine. Nadine was initially inspired to create Light It Up Green in honor of David; however,she also has become compelled to educate others about DMD and other neuromuscular diseases. “I know so many people with so many types of these diseases and I think it’s really important to shine a light on all of the diseases. If we can increase awareness and educate the public hopefully people will become aware of the huge strides that have been made in neuromuscular disease research, especially with the new treatments,” shares Nadine. Help raise awareness and funds for MDA today.